their is a few lil singletracks off to the side of the fire road most trails are sign posted. Review: These are excellent trails, mostly non-technical with the exception of the few tagged as black trails. Very well-maintained and designed. Highly recommend these trails and hope more are added in the future. 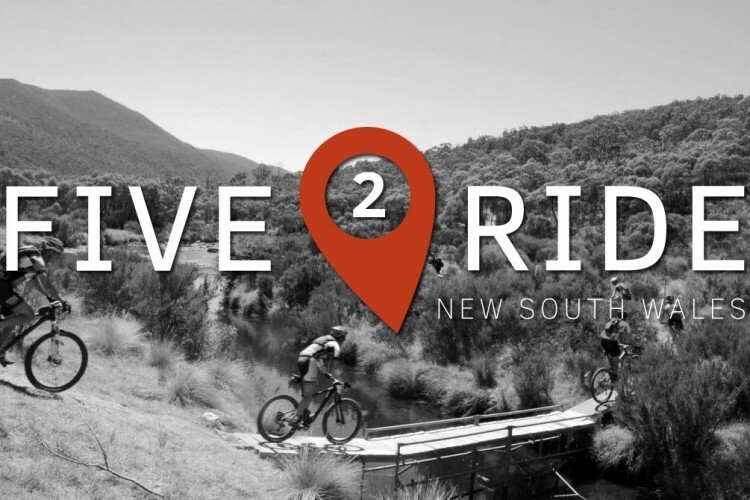 Review: Up there with the best XC trails in NSW. The Tathra people know how to build trails! Review: nice singletrack .lil hint dont run wide bars,i was running 800mm when i rode here and clipped 5 trees as some sections are tight. Doolagharl Mtb Trails MTB Trail 4.00 out of 5 based on 4 ratings. 4 user reviews.